The CW Television Network is known for contemporary (and soapy) dramas like Gossip Girl and One Tree Hill. 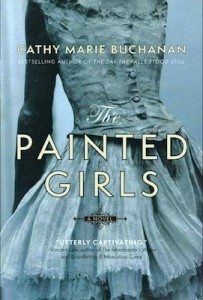 Now, the cable network is taking a step back in time with its new project, a period drama based on Toronto writer Cathy Marie Buchanan’s novel The Painted Girls (HarperCollins Canada). An air date has not been confirmed.